Well this post is a little late, being the 3rd of November, but it only just occurred to me that a monthly roundup might be a good idea! October’s been a good month for me – birthday months generally are, aren’t they (I do like to stretch my birthday out a bit!) It’s been busy, but that’s the way I like it – lots of things have been achieved and I’m looking forward to November. November is the month our baby turns 10 – I can’t quite believe that! 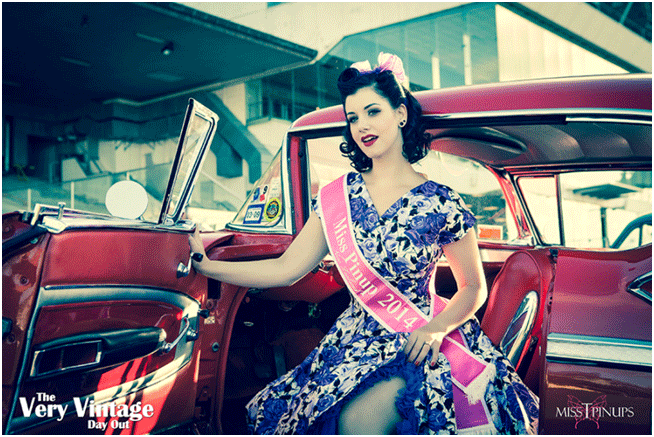 Q&A with Miss Pinup New Zealand 2014 – aka Miss Victory Violet Red lips, eyeliner flicks and ebony victory rolls … mix these ingredients together; blend with a massive wardrobe of swing dresses; add a dash of sass and a bucket of glamour and who do you have? Why you have Miss Victory Violet of course! Click here to find out her beauty and styling tips and tricks. 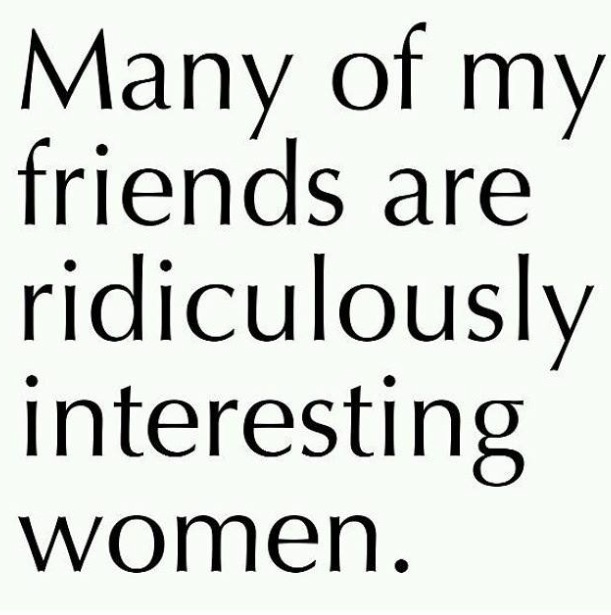 My friends are ridiculously interesting women … I am so privileged to have the most amazing group of female friends and family – click here to find out why I ♥ them so much. Q&A with Joanne Gair (two part series) My two-part Q&A with the amazing Kiwi Jo – one of New Zealand’s finest – was really popular, and I’m not surprised – she shared some amazing information and product recommendations with me. Joanne is at the absolute top of her game on the worldwide stage, as well as being one of the most professional and lovely people ever! Click here for part one of the Q&A and here for part two. MumptyLoves – 31/10/2014 My weekly roundup of things Mumpty Loves is growing in popularity! 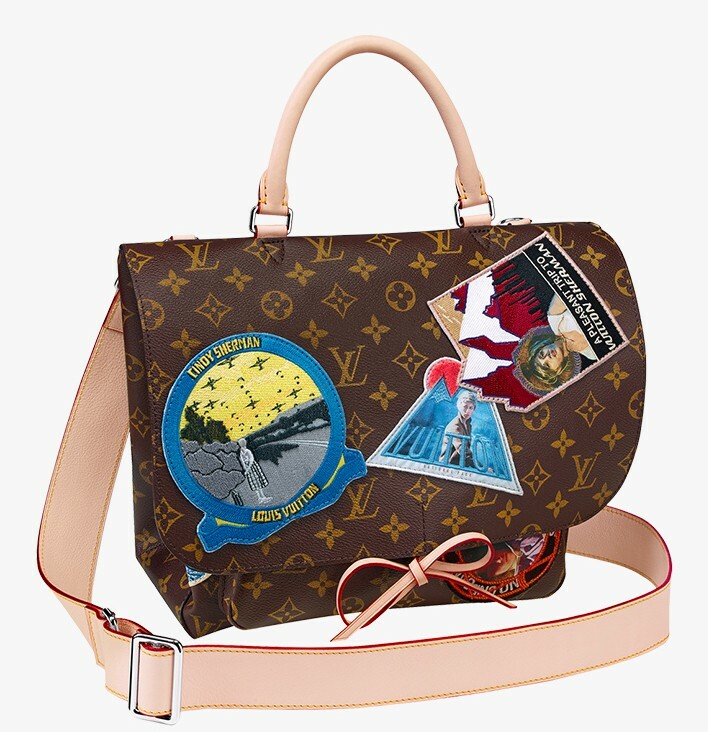 The most popular one to date was the one featuring … ♥ Karen Farley Age-Defying Intensive Moisturiser ♥ The Louis Vuitton Icons Collection with Cindy Sherman ♥ Pinup Girl Clothing Dancing Horses Jenny skirt ♥ Lime Crime Velvetine in Suedeberry ♥ Blogging ♥ Lewis Road Creamery Chocolate Milk ♥ Christian Louboutin Pensee pumps. Click here for all the details. The Grand Dame of New Zealand Burlesque … My interview with Miss Chevious Cinders was one of my most popular blog posts to date. Click here to read about Cindy’s amazing transformation from male to female. And that’s it for October folks … thanks for visting my blog, and please do keep visiting! If you’re enjoying reading it, I’d so appreciate it if you would share the love by sharing some links! 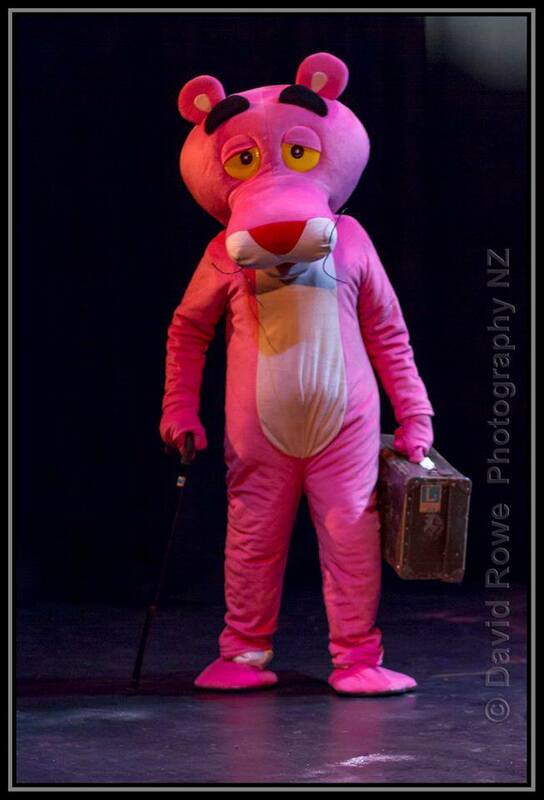 Posted on November 3, 2014 January 1, 2016 by MumptyStylePosted in Mumpty StoriesTagged burlesque, Joanne Gair, Miss Chevious Cinders, Miss Pinup NZ, MumptyLoves, October 2014, October roundup, post roundup.